Have you tried drinking Zobo? Zobo is the West African name for Roselle Hibiscus Tea. 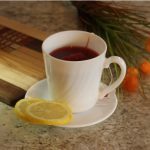 It is a herbal tea with a rich ruby red colour. The hibiscus flower grows in the warm regions of the world, it is native to West Africa and comes in various colours ranging from white to deep red. The hibiscus flower has so many uses such as being a perfect drink for a BBQ party in the summer part of a meal, used in paper making and medicinal purposes. It’s most popular use is it being made into tea. Hibiscus tea has a taste similar to cranberry tea. There are so many health benefits in hibiscus tea. Hibiscus tea is a herbal tea that is caffeine free and very rich in vitamin C.
It is rich in anti inflammatory and antioxidant nutrients. – lowers cholesterol – Hibiscus Tea lowers blood cholesterol, this helps maintain a healthy heart. – helps with weight loss – Hibiscus Tea is low in calories, sugar and fat. Replace your morning coffee, or any drink you take during the day with Hibiscus Tea. It is ideal for any meal plan. – protects the immune system – being rich in vitamin C, this tea protects the body’s immune system. Food colouring – make your custard in hibiscus tea to give it richer colour and nutrients. 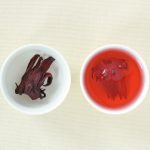 Jelly and jam – Hibiscus jelly and hibiscus jam. Growing hair – You can use hibiscus tea to wash your hairs or add the leaves and seeds to your hair cream and watch your hair glow. Skin care – The natural nutrients in hibiscus removes dead skin, revealing fresh and smooth skin. Itching eyes – After drinking hibiscus tea daily for one week, you will notice the edges of your eyes lids could be very itching. Irregular menstrual periods – Hibiscus Tea can stimulate menstruation, making monthly periods irregular. Pregnancy – if you are pregnant or looking to get pregnant stay away from hibiscus tea. It can cause some unsafe changes in hormone levels. It can also cause a miscarriage or an early labour. 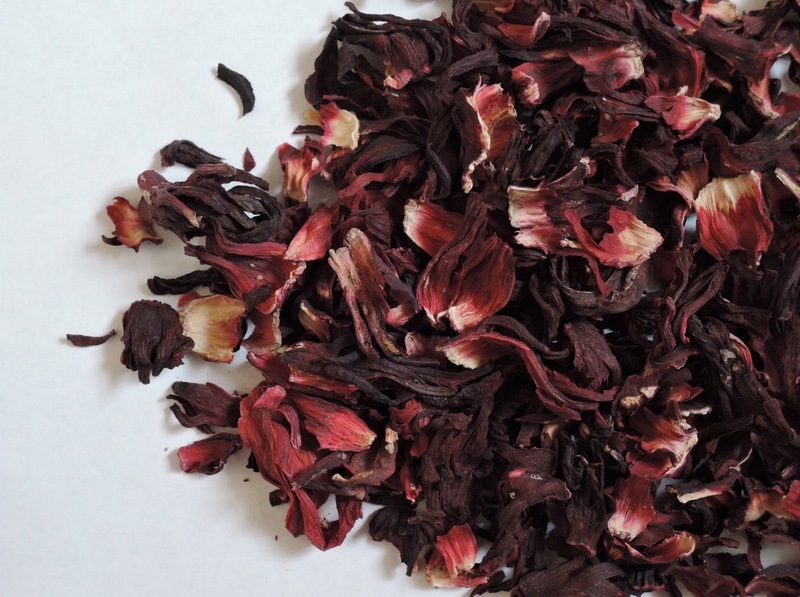 Put 1 teaspoon of dried Hibiscus flower in 1 cup of boiling water. It will make a rich red colour. 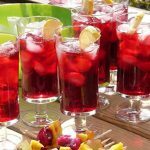 – with ice cubes – add ice cubes to glasses of hibiscus tea. – with honey – hibiscus tea originally has a taste that is not too inviting. Many sweeten it with loads of sugar, very unhealthy. Sweeten it with honey instead. 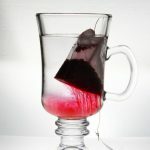 – with mint – adding 1 or two mint leaves to a cup of hibiscus tea gives it a unique and delicious taste. 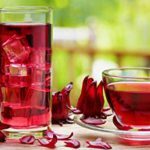 Hibiscus tea is a healthy herbal tea with a lot of nutritional and healthy benefits. It is used in meals, and for medicinal reasons. If you are drinking hibiscus tea to treat a condition, drink up to 3 cups daily. So how do you like your tea? Thanks for introducing this tea to me. At first I was excited to read about all the great health benefits because I am always looking for natural remedies to help improve some of my health issues. I thought I was definitely going to purchase some of this hibiscus tea! But, then I read the side affects! The side affects sort of scared me off. You indicate that it is used as a laxative, but you didn’t elaborate on this side affect. How much do you have to drink before it starts to work as a laxative? What about the itchy eyes? I have glaucoma and am still having trouble with my eyes after surgery. I don’t need anything else messing with my eyes. Are these side effects rare or is it normal to expect that these side affects will occur? I am really glad that you stated what the side effects are because if you hadn’t I would have jumped right in to the purchase and it could have been detrimental for me. Thanks for the information because it certainly seems like something I could benefit from if the side affects don’t get me! I have been drinking the hibiscus tea. It only acts as a laxative when one is constipated. As for the itching, that happens on the eye lids and can be uncomfortable. The benefits of the tea far outweigh the side effects. I can’t wait to try this now. Thank you for sharing. Thanks for coming by Temi. Let me know how you get on with hibiscus tea.